The art department consists of Mrs. Potter. Besides having a truly awesome name, she loves kids, teaching and art. Woo hoo! 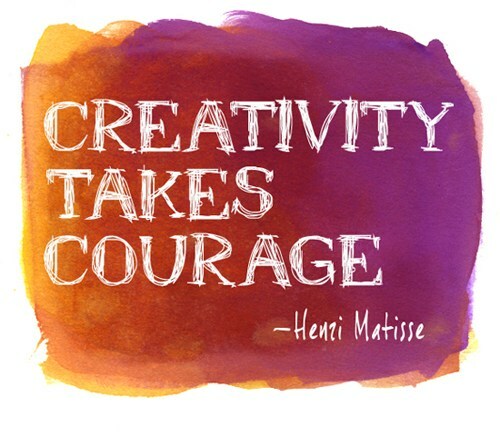 Creating art does take courage because it is a form of self-expression. Every student has artistic ability. In these classes, students will learn skills and ideas to help them refine and grow their abilities. Art is an adventure - let's get started! The arts will be important to kids if they are important to the culture. Not all students are going to become artists later in life, but the higher level thinking skills and creative problem solving activities that the arts provide can be the catalyst for creative thought in whichever career choices students make. CBPA Testing...What? I didn't know that art class had a test!